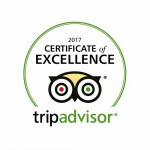 If you feel like you need to relax while your kids burn off some excess energy, then Captain Kids Adventure World is an ideal spot to begin. 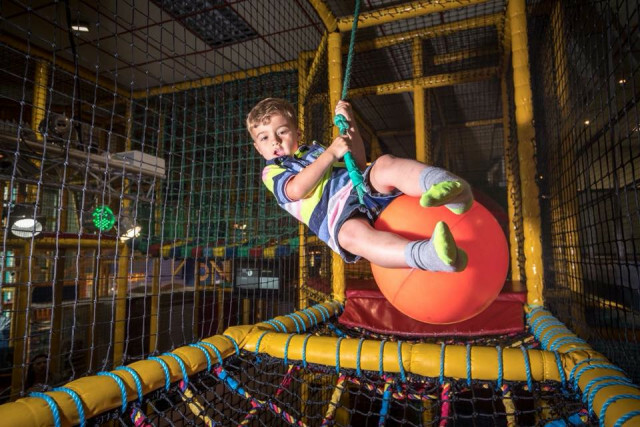 Our large indoor adventure play area is safe and well designed with lots of different obstacles, slides and ball pools to explore. Toddlers are catered for as well, separate from the main play area, so they won't miss out on the fun. Sit back and relax on our compfy sofas with a free magazine or local newspaper to read with a wide choice of delicious refreshments available. Sessions are only timed when Captain Kids is particularly busy. Please note the maximum height for entry is 1.45mtrs. 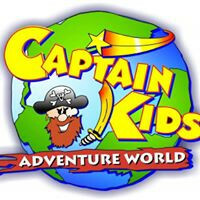 Socks must be worn at all times & can be purchased in Captain Kids. Parents & guardians remain responsible for their children at all times.